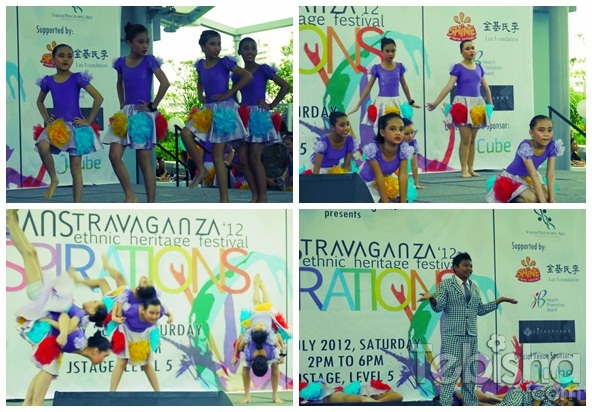 Danstravaganza’12 is my 2nd SHINE Youth Festival Event! 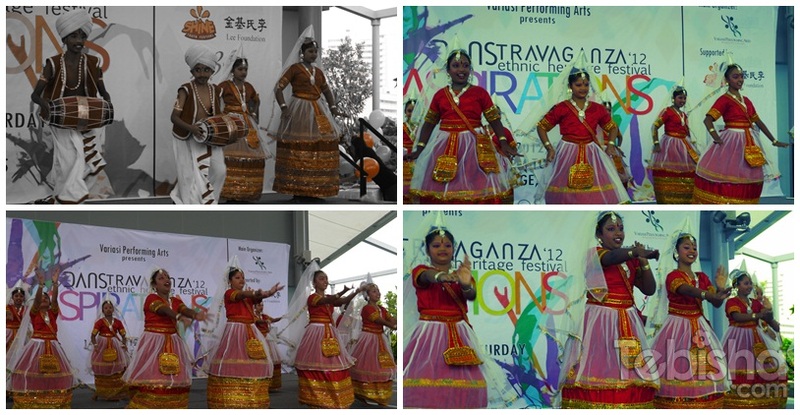 Danstravaganza’12 was held at JCube last Saturday (14 July 2012) 2PM to 6PM. I was slight late due to the heavy rain that afternoon and I didn’t manage to stay throughout as my Panasonic GF5 battery went flat halfway through the performance. Blame myself for not charging it after I got back from The Chamber of Secrets Magic Show the night before. 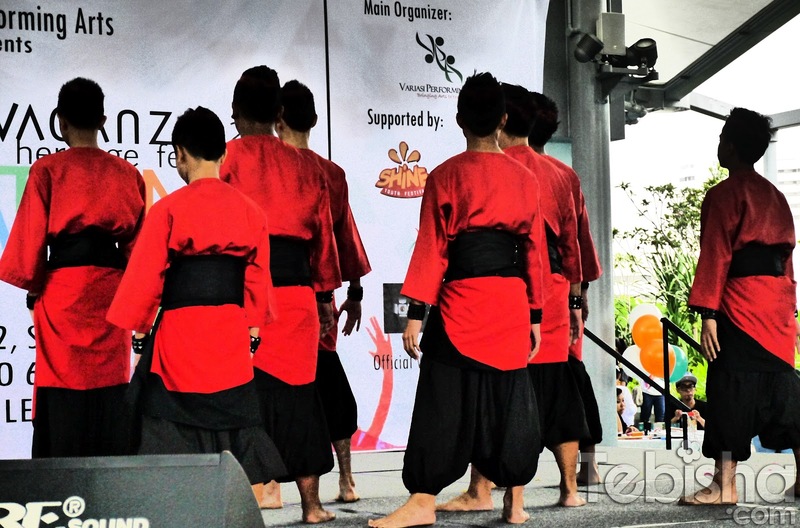 Variasi Performing Arts presents Danstravaganza’12 Ethic Heritage Festival with their theme “ASPIRATIONS” which jointly organized by Shine Youth Festival. 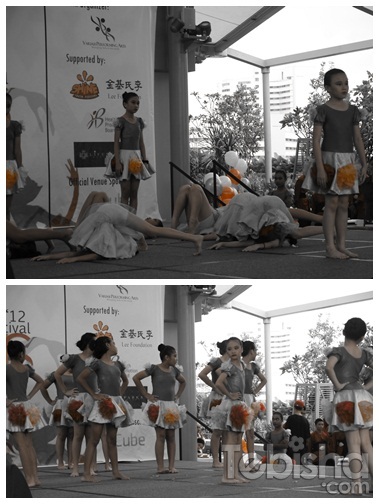 Performances from various Primary and Secondary School Dance groups, dance troops and bands! There’re even FREE popcorn, ice-cream, candy floss for the public during the event. Photo taking by Lifesparks Photography. 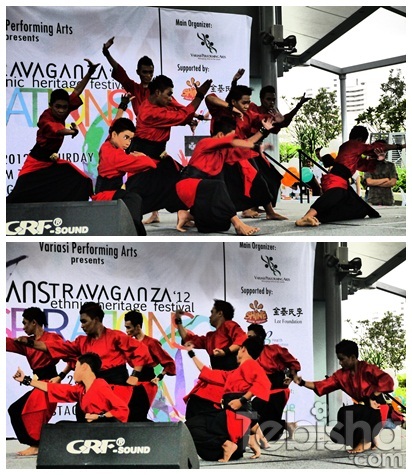 Artistically Ariff! 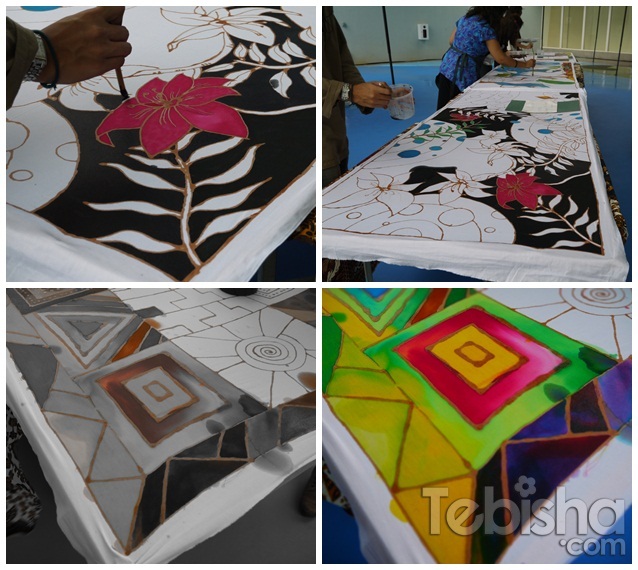 Fabulous Painting Art! 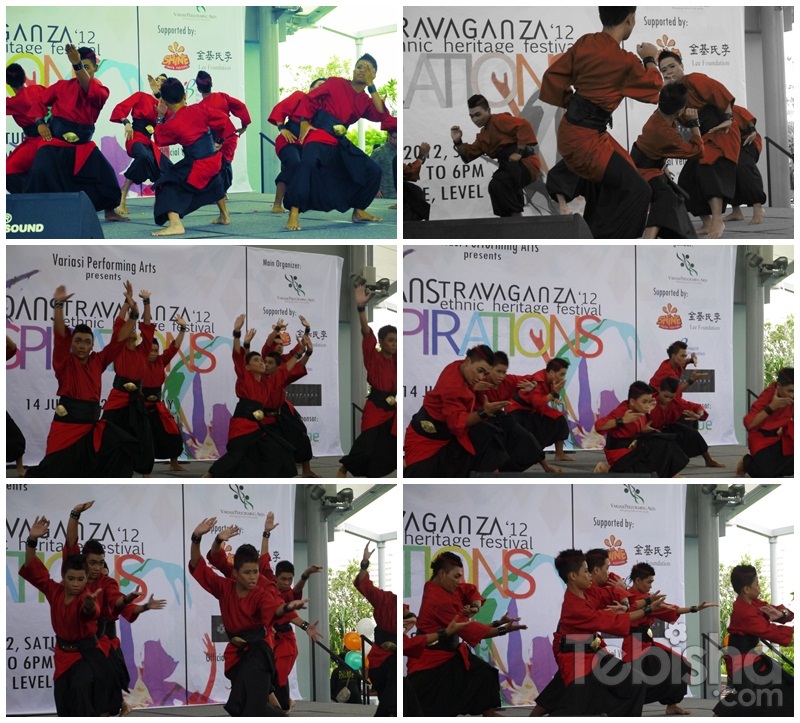 They don’t just provide the photo shoot for the performers, public were also entitled for the photo shoot at their booth! 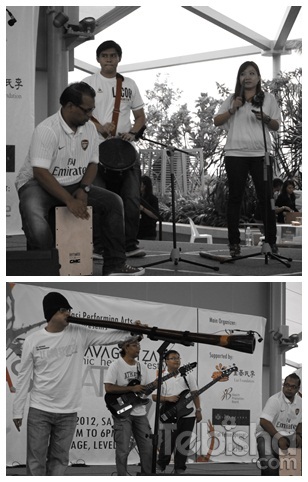 It’s such a pity that my GF5 no battery if not I could have taken more pictures for the event! There’s still quite a few performances after my GF5 battery went flat. Super regret that I didn’t charge the battery! Must remember to charge super full for this weekend event!